I really can't relay just how excited I am to have a pattern published in Knitscene! It is my favorite knitting magazine. 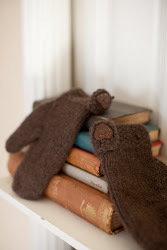 I love their modern knitting patterns and the beautiful styling. 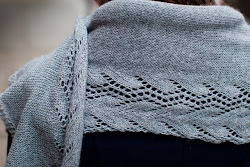 One thing that is crazy about the knitting design industry (and probably all clothing design) is that it's such a long time from when you first get the idea, submit the idea, knit the idea, and then the idea comes to life and sees the light of day. I can't remember when I submitted, but I remember knitting the sample sweater on the drive to DC to visit friends back in July. 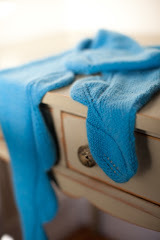 Anyways, here are some amazing photos of my Rockfall Sweater, the photos are from Knitscene. 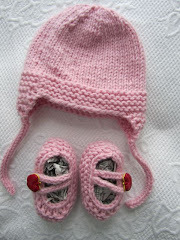 I get a lot of inspiration for my knitting patterns from magazines and ready-to-wear clothing. These two images were my inspiration for the Rockfall Sweater. I found them while prowling the internet. I use Pinterest to organize my knitting inspiration. Because I hate seaming the Rockfall Sweater is knit seamlessly, in the round, from the bottom up. 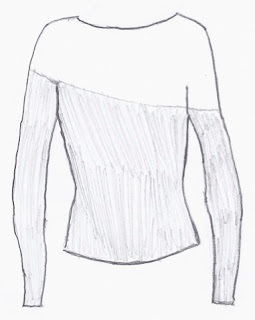 The sleeves are knit separately in the round, and then the sleeves and body are joined and knit in one piece to the top of the neck. Let me tell you, this sweater did give me some trouble. Getting the lace yoke decreases to look just right took quite a bit of trial and error. 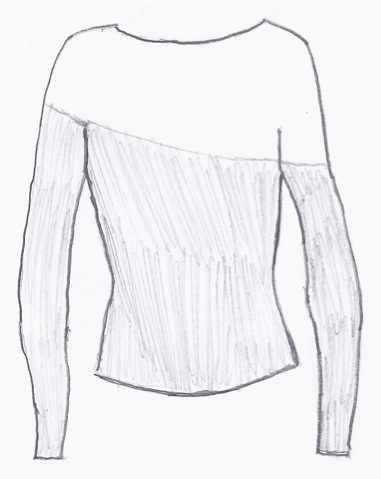 This sweater as shown in Knitscene is worn with negative ease, to give it a modern and fitted look. I really adore this sweater, and I hope that eventually I will knit one for myself. I can't wait until this issue is in stores! I'm definitely going to have to go visit it in at least one LYS. I love it! That is such a cute design. I may have to go buy knitscene when it's out. It's one of my favorites also, I just can't afford to subscribe regularly. Congrats on getting in! Congratulations! It looks great, Mari. Congratulations, that is so exciting, and its a gorgeous sweater! Fingerless gloves are worn by motorcyclists to better grip the handlebars.